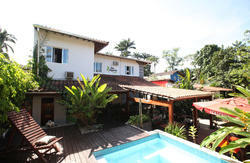 Recanto Azul Hostel is conveniently located close to the Historical Centre of Paraty, great restaurants, markets, drugstores, bakeries and the main plaza where the great festivals of Paraty, as the International Literature Fest, Cachaça Festival, Bourbon Jazz Festival, among many others. 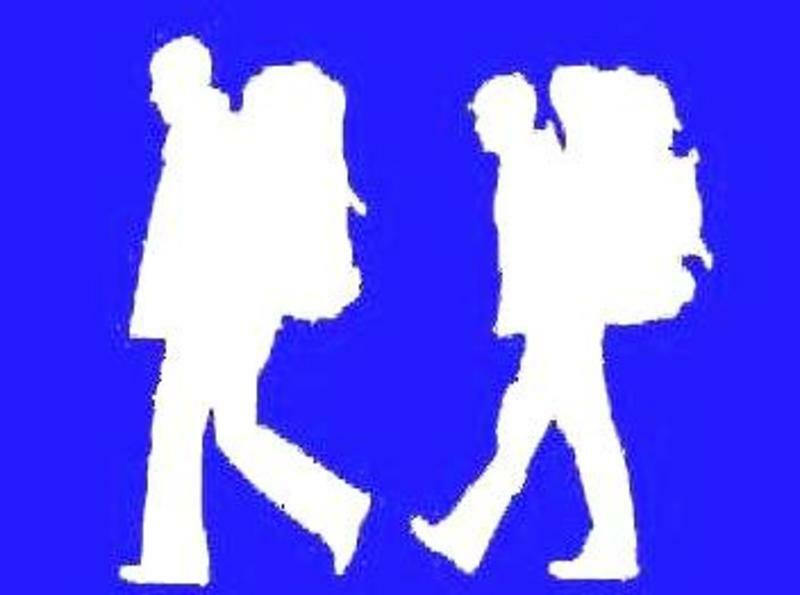 To enjoy the tours and beautiful scenery of the city the routes are also very close to the Hostel. 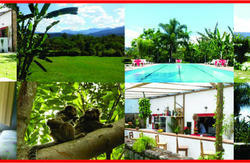 Here you will find all the hospitality of paraty people in a simple place, cozy, comfortable and enjoy all this with economy. Our approachable reception staff are on-call 24 hours a day. 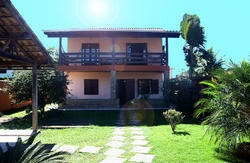 Our aim is for you to enjoy your stay in Paraty with the comfort and tranquility you deserve. If you have to cancel your booking you must do it at least 48hrs before arrival. In order to guarantee your reservation, beside the 10% deposit made on Hostelworld.com you will need to pay 50% in advance in order to secure your booking for those periods. We will contact you to send you the money transfer details. We are one Block from the Historical Center and are 5 minutes from the Bus Station!